From Angela Dale: Some SDA members may be interested in this. I am teaching a FOSSHAPE workshop this summer at Series Summer Arts School at Red Deer College July 14-18. It will be 5 days of glorious fun and experimentation in the costume shop there. People can contact me (fabricadabra4 at gmail dot com) if they have questions about the workshop. There will be a limit of 10 participants. The college has accommodation available in the dorms for a very reasonable price. Many other courses are offered again! To peruse the list, go here. 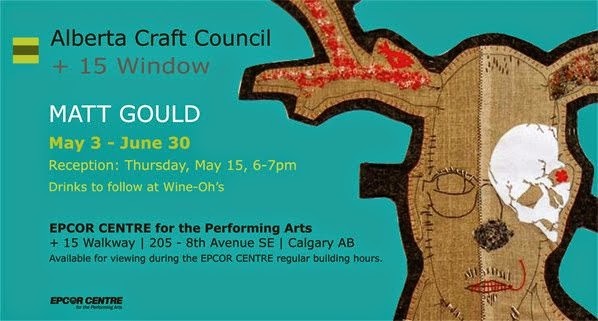 The ACC is pleased to announce the first Alberta Craft Council + 15 Window exhibition: Matt Gould, a selection of his fibre art. The Alberta Craft Council + 15 Window is located in the busy + 15 pedway system, with a diverse range of Calgarians walking through daily. This exciting new exhibition space is possible thanks to ACC Board Member Kai Scholefield's efforts. ACC + 15 Window exhibitions will exhibit exciting new work by ACC members, partner organizations and cross-promote arts events in Calgary. The exhibitions will be two months in duration. Adopted as a means to make floor coverings from humble, recycled materials, rug hooking enjoys a long and creative history in Canada. 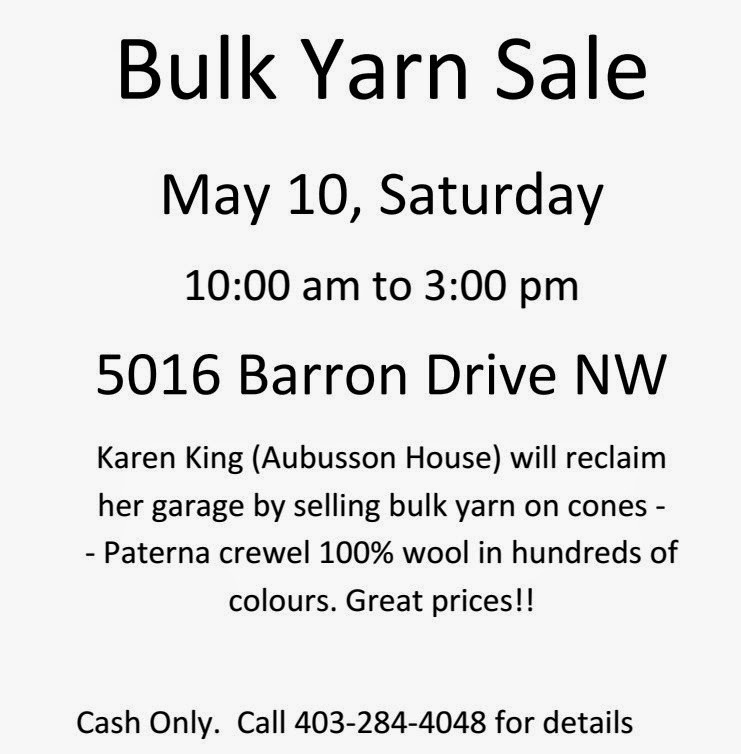 For this exhibition, Calgary-based artist Yvonne Mullock, along with members of the The Chinook Guild of Fibre Arts, will transform Esker's project space into a live, functioning workshop. The artists will produce a hooked rug over the course of 10 weeks using materials sourced from local neighbourhoods, such as threadbare clothing and old household linens. 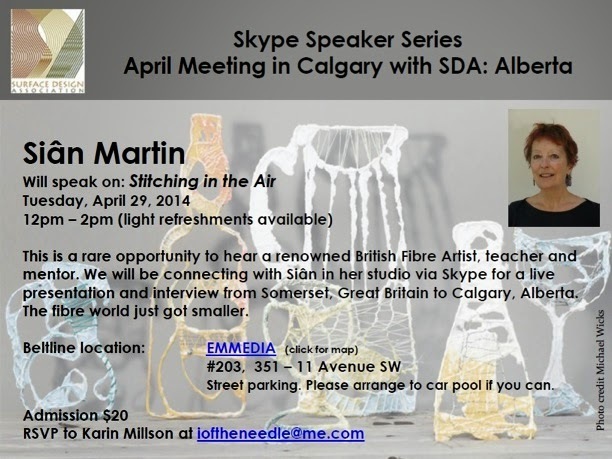 After a recent review by Alberta Quality Council, ACAD has been granted approval to offer a Master of Fine Arts in Craft Media beginning in January 2015. With the addition of the MFA in Craft Media, ACAD will be a destination for many members of Canada's cultural community wishing to further their education. By offering diverse and cross-disciplinary programs at both the undergraduate and graduate level, ACAD will be recognized as one of Canada's leading art and design colleges. A labour of love is how most, if not all, passion projects come to life. ACAD Alumna, Tracy Sutherland's most recent artistic endeavour is no different. 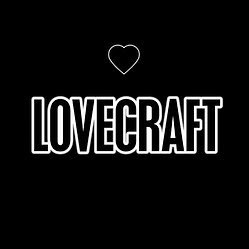 Sutherland alongside close friend and business partner Daria Fox opened LoveCraft Gallery in 2013. 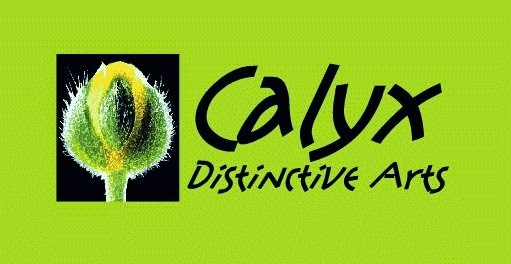 The gallery specializes in showcasing the works of new and emerging artists. Uniquely (in Calgary at least) LoveCraft Gallery also offer's Calgary artists studio space available to rent. Artists will be in attendance to discuss artworks and techniques in painting, printmaking, sculpture, jewellery, metalwork, woodwork, ceramics, glass, fibre and more. Different artists will be participating each day, so please attend both days. There is normally a line-up of customers waiting for the doors to open at 10 am, so come early for the best selection! 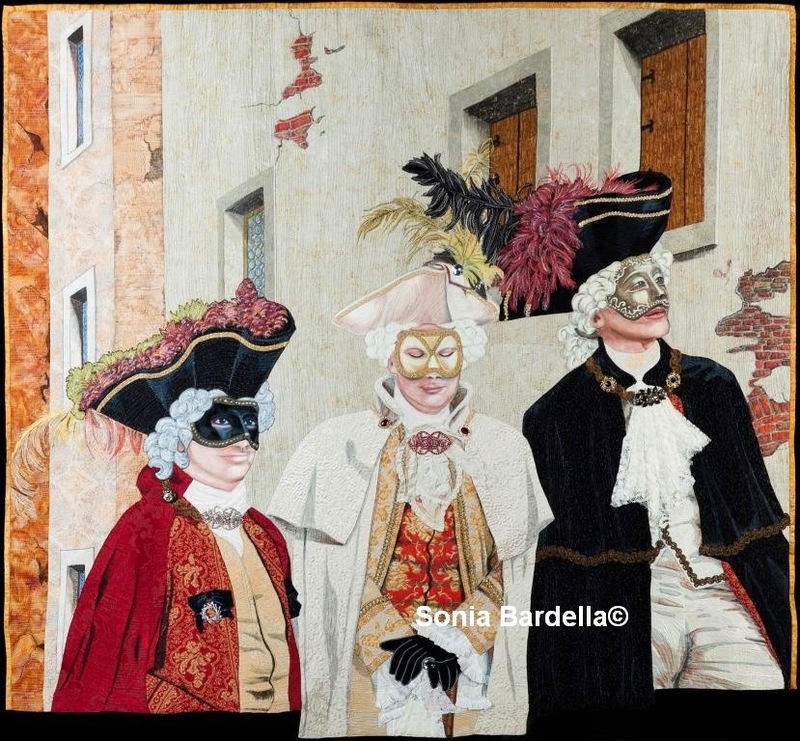 An international juried and judged exhibition of Art Quilts Prizes are awarded based on the interpretation of theme, excellence in design, and craftsmanship. Exhibition theme: Home. Entries are quilts that speak to the theme. Any techniques-piecing, appliqué, embroidery, photo transfer, whole cloth and/or manipulated fabric, etc.-may be used as long as they are appropriate for the quilt (consisting of three layers) and the theme. Many of you no doubt will have received this from SDA "HQ", but in case you weren't aware, dues are going up. We are writing on behalf of the SDA Board of Directors with an update about your individual membership dues. After careful and thoughtful consideration, your board decided the annual new and renewal amount will become $75 as of June 1, 2014. Full-time student membership levels remain unchanged at $35, however we are extending the student rate for two years after graduation to assist former students as they launch careers. This important outreach is subsidized by your member dues. SDA membership fees have not changed since 2008 and have been raised only twice in the last twelve years. During that time, expenses have increased for production of Surface Design Journal. Direct costs for the Journal represent 50% of SDA expenses; indirect, including administration, are approximately 70% - plus postage and operational expenses in general. With your support, we've continually refined SDA website to more vigorously promote your work and events. We've added awards, grants, online exhibitions and other stellar resources. These benefits are funded by our yearly income - 83% of which is derived directly from your dues. A refreshed SDA Website homepage that puts more emphasis on Surface Design Journal, ease of navigation and real-time information. A digital version of the Surface Design Journal for those who prefer the convenience of a paperless, mobile-friendly format. A 2015 Intensive at Arrowmont School of Arts & Crafts in Gatlinburg, TN will offer a venue and program that encourages in-depth discussion and exploration of current topics in textiles. More SDA member exhibition opportunities including an international juried exhibition at Arrowmont Gallery (August - October 2015). Other major exhibitions are being planned for future years. A Member Resource Team comprised of knowledgeable advisors to assist local groups in planning more activities, including meetings and exhibitions. Partner Membership Level will be introduced to develop closer ties with guilds and art centers, resulting in more collaborative opportunities for SDA members. Quarterly print issues of Surface Design Journal delivered to your door - latest topics to keep you informed and up-to-date in the realm of textiles. SDA Awards & Grants. Membership dues directly fund over $12,000 in annual awards & grants - all designed to foster artistic development. SDA Swatch Collection can be borrowed or downloaded to excite your next meeting or classroom.Three collections, featuring a history of surface design techniques, have been labeled, catalogued and photographed, resulting in high-quality, downloadable PowerPoint presentations thanks to your dues and donations. SDA Website attracts over 100,000 visits a month with its gallery of members' work, online exhibitions, range of community resources and much more. SDA NewsBlog spotlights gatherings, good advice and new resources from both SDA members and the international textile community. SDA eNews emailed newsletter offers monthly updates on SDA benefits and initiatives plus member news and other opportunities. SDA Calendar of Events lists your workshops and exhibitions along with many other events of interest in your neighborhood and around the world. Personal exposure on SDA Website with the ability to add a profile, photo and 2-12 images of your work (also included in the Image Library), bio, artist statement, resume and links. Opportunity to submit work for publication in Surface Design Journal's Exposure section. With your help, we're making good things happen! Just take a look at our 2013 Annual Report to review a listing of initiatives from last year. Our momentum is strong and we want it to continue. Extend your membership for one, two or three years at the old rates until May 31, 2014. To renew, click on Get Involved in the navigation bar at top of SDA homepage or on Join Us at the top right.